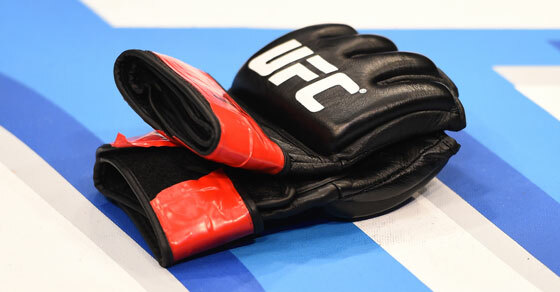 USADA announced today that Michał Oleksiejczuk, of Cyców, Poland, has accepted a one-year sanction for a violation of the UFC® Anti-Doping Policy after testing positive for a prohibited substance. Oleksiejczuk’s one-year period of ineligibility began on December 30, 2017, the date his positive sample was collected, and is identical in length to the sanction imposed by the Nevada State Athletic Commission (NSAC) on March 13, 2018. In addition, the NSAC overturned Oleksiejczuk’s victory at UFC 219 to a no-contest.